Ferris Bueller made his mixtape debut in November 2011 entitled Can You Hear It Coming? He followed that with two more releases in 2012 The Prequel in April & NO DAYS OFF in June. 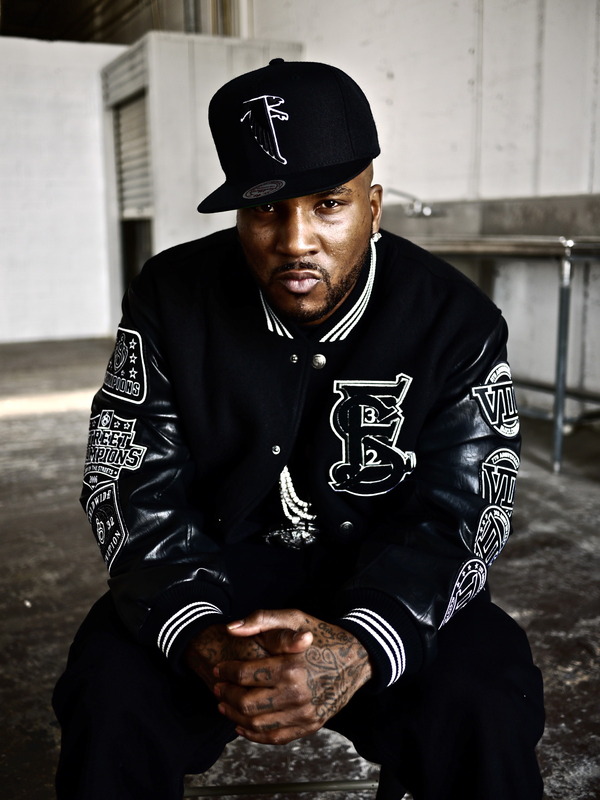 He released his fourth mixtape Progression in February of 2013. It had already been featured on many Hip Hop blogs on the net. His entire catalog of mixtapes can be found on HotNewHipHop (see below). Bueller has opened up national acts Riff Raff, as well as King Los. He has been featured in WWS Magazine, The Hype Magazine, and Street Dose blog as up and coming artist to watch for. Bueller has also been featured in the Local Artist Spotlight at the radio station 102 Jamz where his song “Ridin’ Music” received a 4-star rating out of a possible 5. He was named a finalist in the 2012 International Songwriting Competition where his song “Don’t Cry” received an Honorable Mention. “Don’t Cry” was also named a semi-finalist in the 2013 Unsigned Only music competition. He’s headlined the NODA Summer Music Fest twice (2012 & 2013) in Charlotte, NC. As well as headlined the Mid-Atlantic Music Conference (2012). He’s also performed at Epic Fest (2013) in Richmond, VA. Follow him on Twitter ( @Bueller704 ) for new music, videos, and show updates!